Exclusive! It's all about the details! 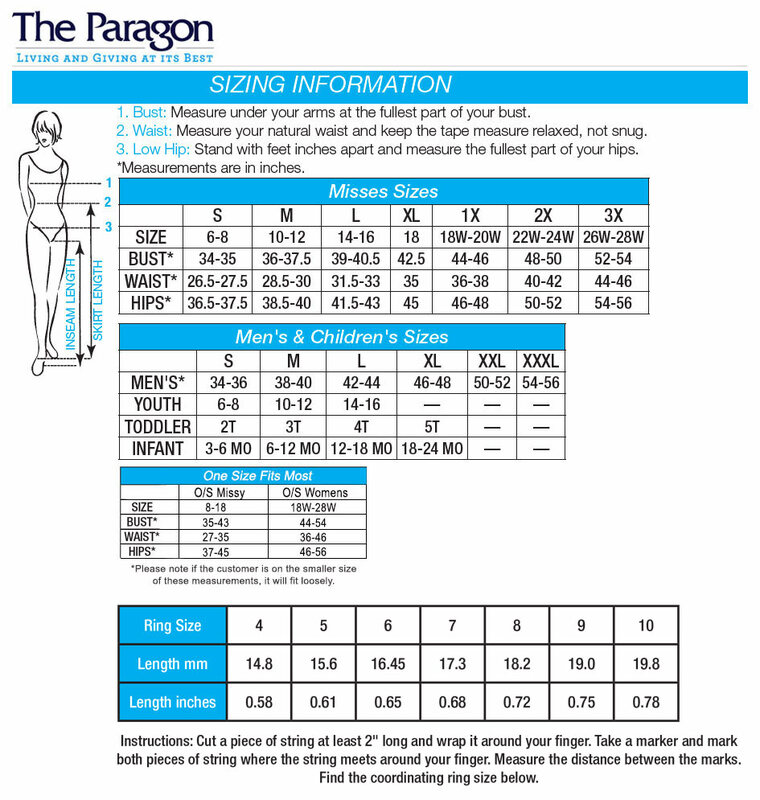 Fluid folds and gathers of polyester/spandex knit smartly sculpt your figure. 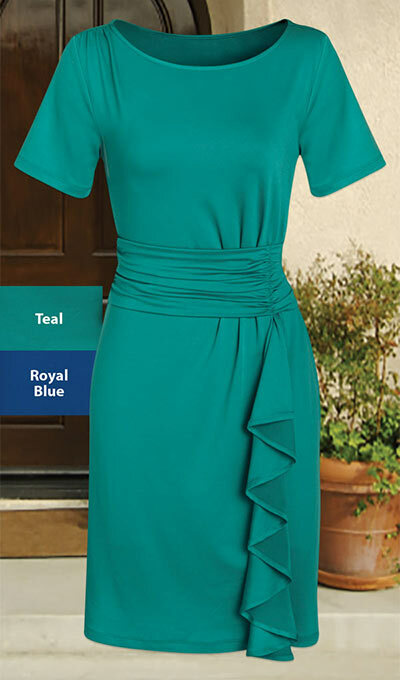 Our Stylish Cascading Dress features an easy pullover style with ruched waist and a cascading ruffle. Machine wash. Imported. Misses, approx. 38"l.